"Many of life's failures are experienced by people who did not realize how close they were to success when they gave up." September's Business Spotlight Raffle Winner! 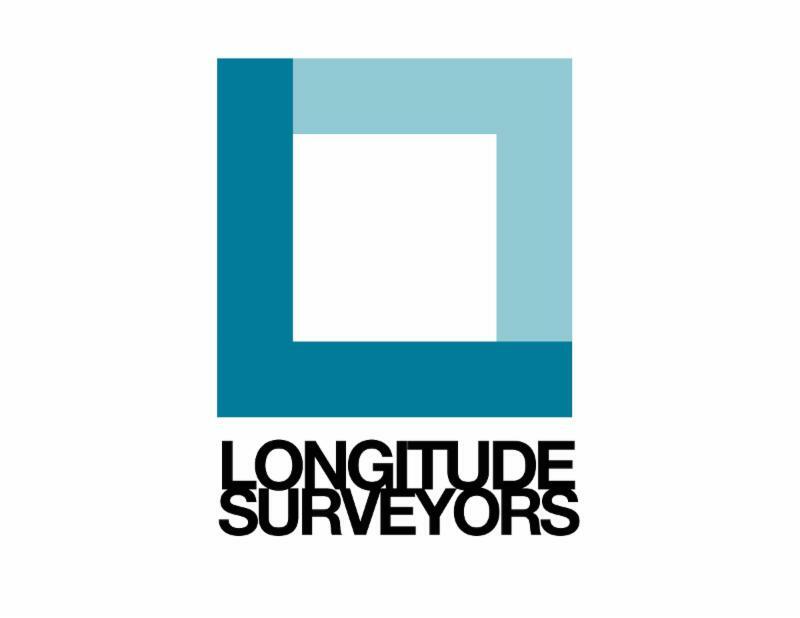 In business for 11 years, Longitude Surveyors, LLC. 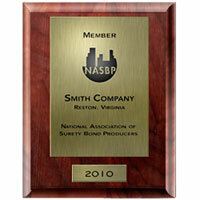 is one of the largest surveying firms serving the tri-county area. We predominantly partner with engineering, architectural, and construction companies. Longitude has been serving Ocean Reef and the Keys for many years, performing surveys for closings, construction, and design. And now we are local! We recently leased an office at the Ocean Reef Plaza building. 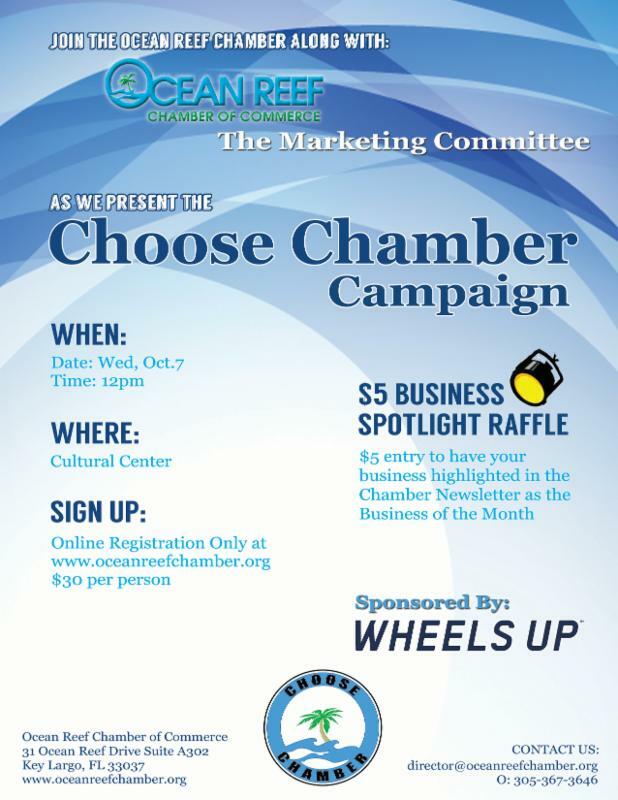 The Ocean Reef Chamber of Commerce continues to grow and improve services for it's members. 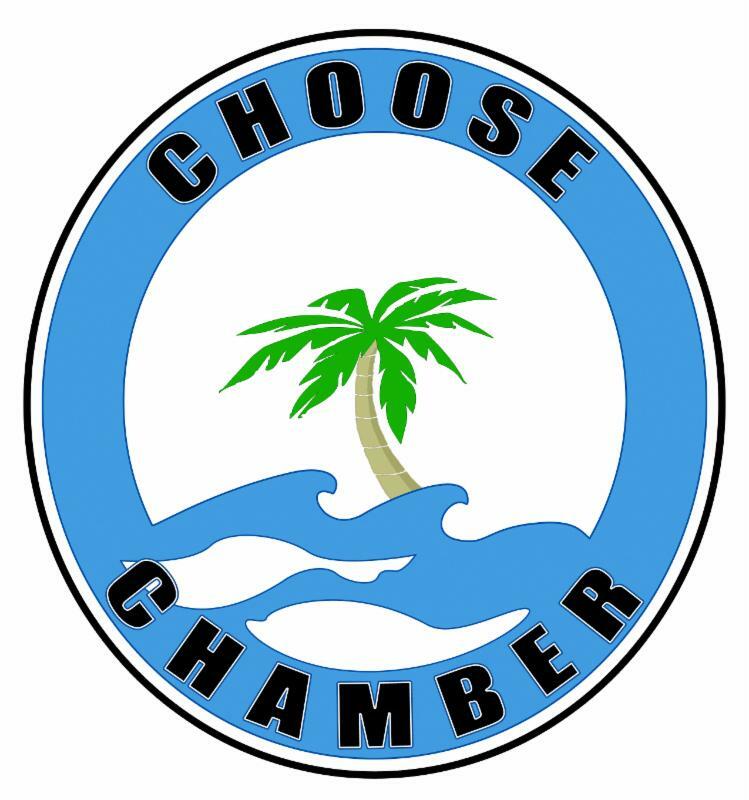 If you have considered joining the Chamber but aren't sure how your business will benefit, if you are a current Chamber Member who isn't clear about what the Chamber does, or if you are a consumer who is interested in learning why "Choose Chamber" is the best way to get quality service, this month's luncheon was made for you! 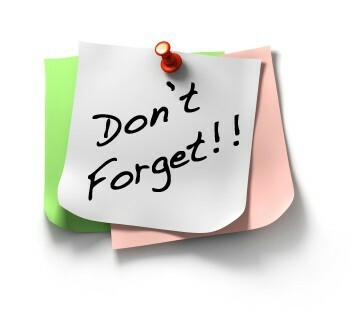 Please join us for a presentation by the Marketing Committee and bring a friend! First-time luncheon visitors can use the code NEWGUEST and receive 50% off of the luncheon price. 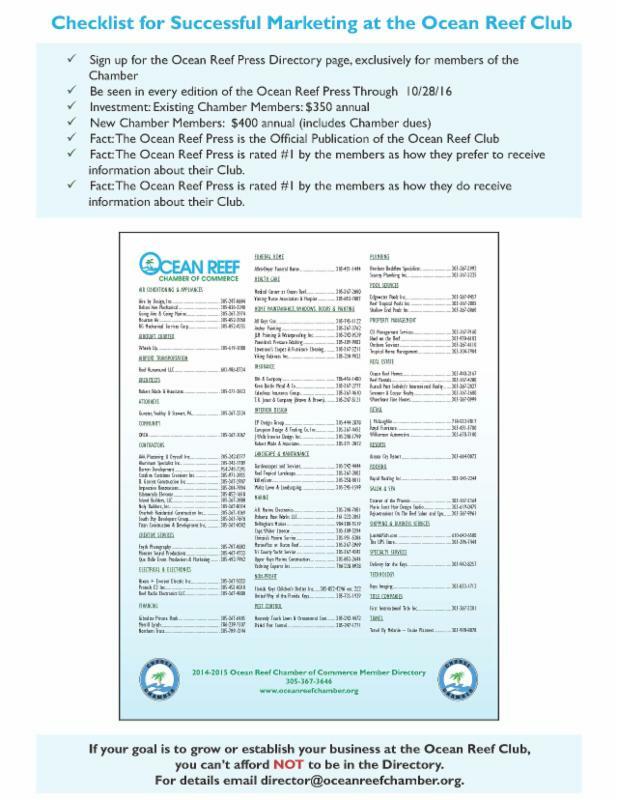 Check our websitewww.oceanreefchamber.org, regularly for information and to update your membership profile. 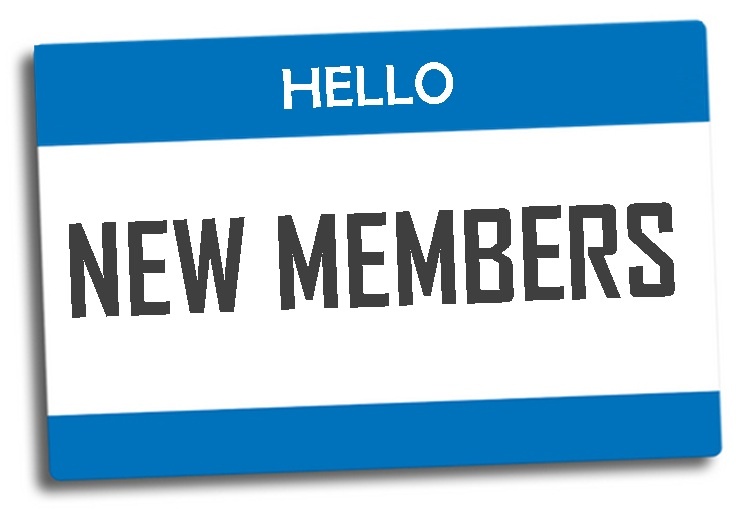 We're on Facebook, Twitter & LinkedIn!